I got a good response on my #WT20 collection and that response encouraged me to come up with #IPL collection. 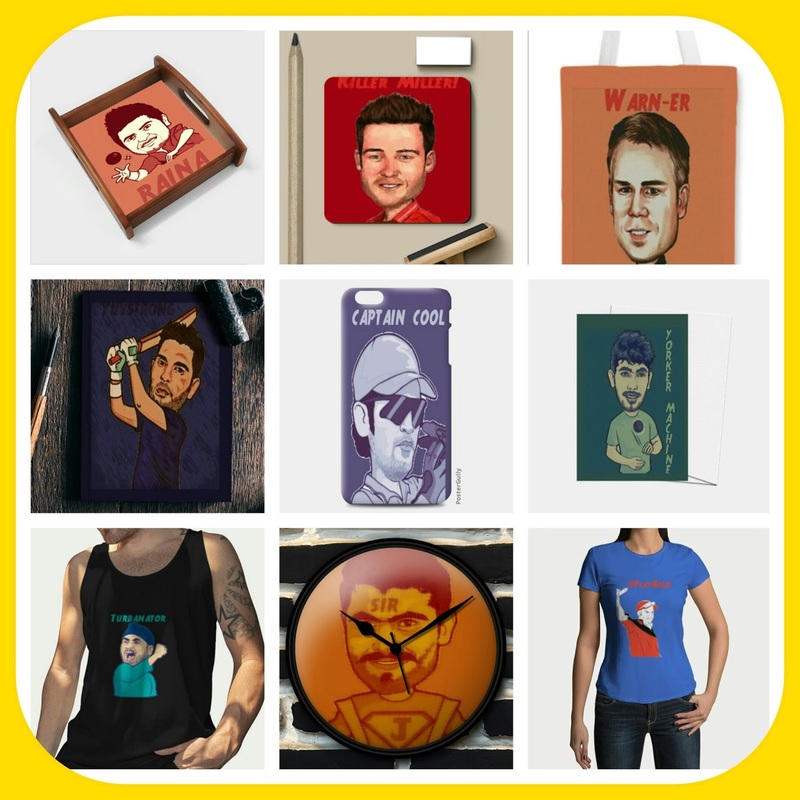 I ran a poll on twitter asking people whether I should make #IPL collection or not? And I got this result. I know IPL has begun and I am late in launching it. Actually I am not late in launching it. I planned to launch in the middle of the season and there is a reason for that. It was an emotional end to #Wt20. West Indies won it. They entertained us, brought smile on our faces with their moves but the way they were treated by their cricket board, it made us emotional. IPL started within few days after #wt20 and people were still in the hangover of #wt20. People were less interested in IPL. Now the tournament is approaching its business end. So I think this is the best time to launch IPL collection. 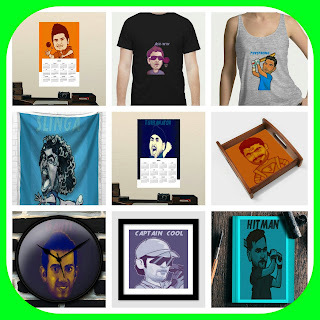 I have designed only one tee on freecultr. 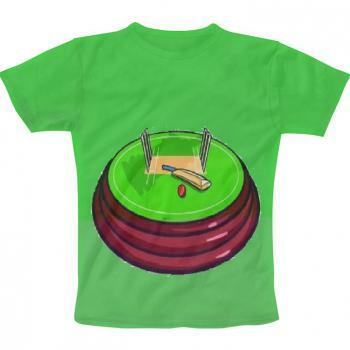 It is a general tee showing the cricket ground. The background of that tee is like lush green outfield of the ground. Thinking behind this tee was that we often go to watch live matches in stadiums and other local grounds but we don't find the right clothes for that purpose. I mean if we are going for international matches then we get the tees of the team whon we are supporting but what if we are going for domestic tournaments or local tournaments? We don't get the tees of those teams. So here is the tee satisfy the purpose of watching any type of cricket match. 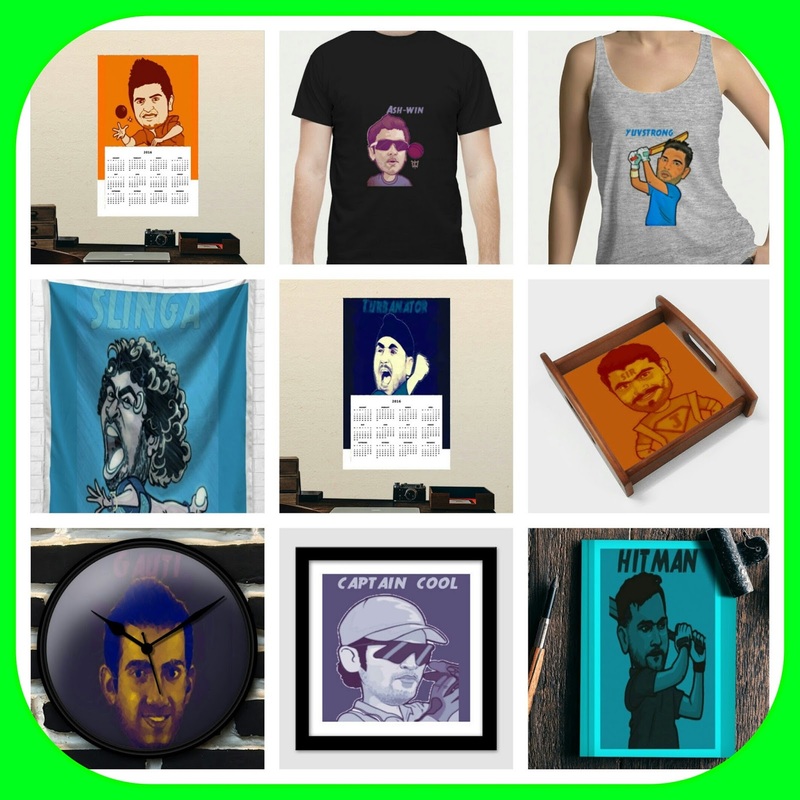 On PosterGully, I picked up a squad of players whom I wanted to see on my products. Squad consists of Indian players mostly. There are some foreign players as well. Here I am going to disclose only foreign players as captains do in their first IPL match of the season. So the foreign players in my IPL collection are Warner, AB DeVilliers, Williamson, Miller, Malinga & Morgan. I wanted to design the collection in this way during #Wt20 only but things didn't work out at that time. This collection is bigger than previous one. There is more variery in this collection. I have put many more players in this collection and mostly Indian. So you will get your favorite player easily. 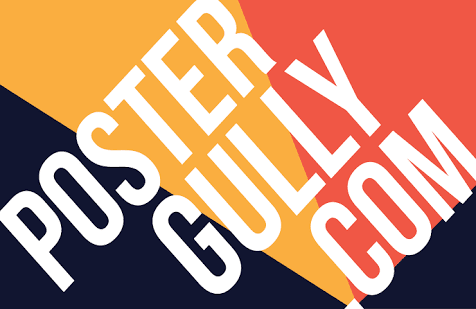 And considering the variety of products on postergully, you can decorate your house with this collection. This is not a boys centric collection. I know girls also love cricket so there are equal no. of products for girls in this collection. In the beginning of the paragraph, I only used bigger and not bigger and better. 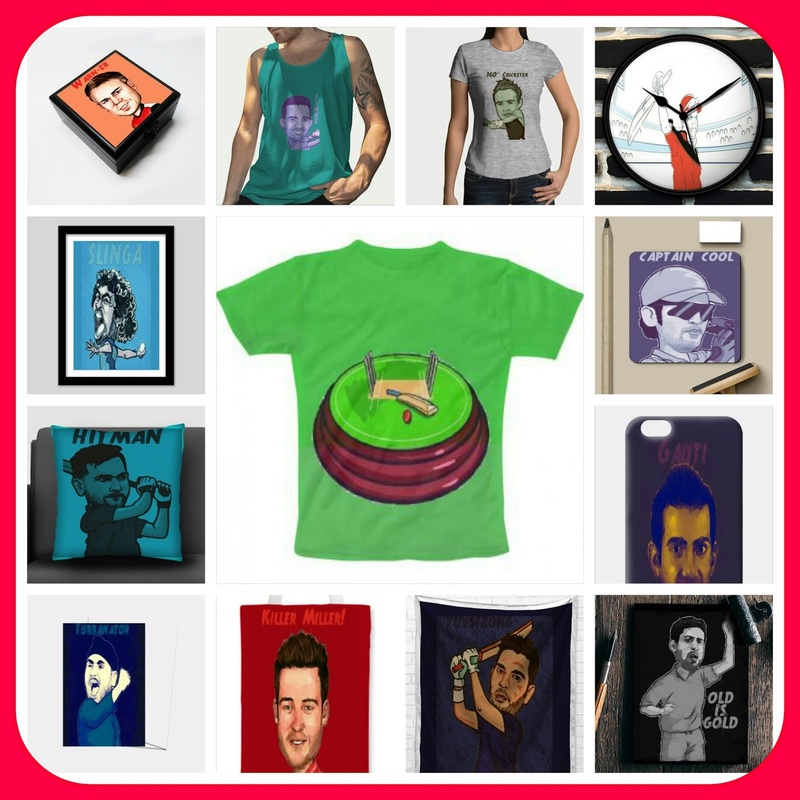 I want you to decide whether this collection is better than #Wt20 collection or not.